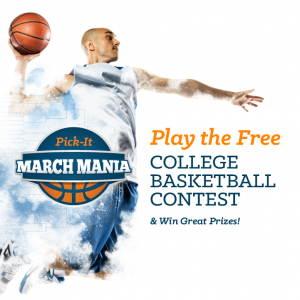 COME PLAY TCT’s MARCH MANIA! March Mania is here! TCT invites you to this year’s FREE online basketball contest. 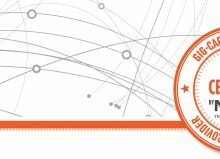 Simply fill out your bracket for the upcoming men’s college basketball tournament games, and see how you compare with others in our community. It’s easy to enter, free to play, and all participants have a chance to win one of several great prizes! Get started today and be one step closer to winning! Click to play: Start Now!